The pros, cons and the theory behind isochronic tones. In some ways, isochronic tones are the opposite of binaural beats, but they both have the same ultimate aim. Both are used for the purpose of brainwave entrainment; to alter the dominant frequency of your brain so as to induce specific states of consciousness, such as relaxation, meditation or sleep. Binaural beats require that a slightly different frequency be played into each ear. The difference between the two frequencies creates a sub harmonic binaural frequency that causes brainwave entrainment. 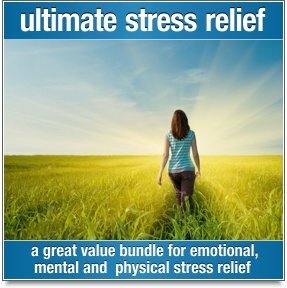 Follow this link if you'd like to download some free binaural beats and try them out for yourself. Isochronic tones on the other hand, are created by a simple pulse of sound that is played to both ears at the same time. The same frequency is played to both ears and it is the tempo of the pulsing sound that gives rise to the entrainment response. In other words, an isochronic tone with a fast tempo will entrain the brain to a higher frequency than a tone played at a slower tempo. By taking advantage of this brainwave entrainment process, isochronics can be used to help create meditation music that has a more direct effect on your state of mind than typical meditation music. In effect, isochronic tones actually help to guide your mind into a state of meditation. Unfortunately, isochronic tones are not all that pleasant to listen to. This obstacle is usually overcome by embedding the tones within ambient music, nature sounds or white noise. Even then, I personally find isochronic tones to be a little intrusive, even if they are hypnotic. In contrast, binaural beats are more subtle while still stimulating the frequency following response that is the basis of brainwave entrainment. For this reason, I much prefer binaural music over music that contains isochronics. 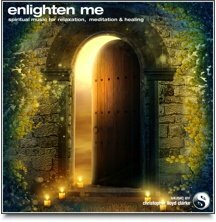 Sonic Mantra meditation music overcomes the disadvantages of isochronic tones in a unique and very effective way. Rather than trying to mask the mundane, repetitive sound of isochronic tones with even more sounds, Sonic Mantra meditation music uses very musical patterns of tones to create a hypnotic music that coaxes the mind into a state of meditation, much like a traditional meditation mantra does. Unlike isochronic tones, Sonic Mantras remain musical and are very pleasing to listen to. While Sonic Mantra meditation music is not technically referred to as "brainwave entrainment music", it is still worth mentioning in this context, simply because Sonic Mantra meditation music induces meditative states through the use of repetitive sounds. Fortunately for us, these sounds are a lot more musical and pleasant to listen to than isochronics! 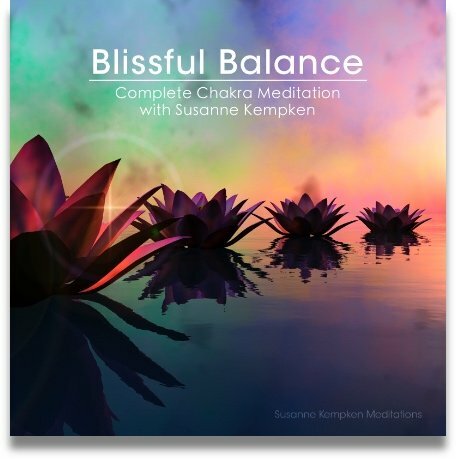 Click here to view our wonderful range of meditation music. Isochronic tones play second fiddle to binaural music. Try it for yourself! Great tips on how to get the most out of brainwave entrainment.